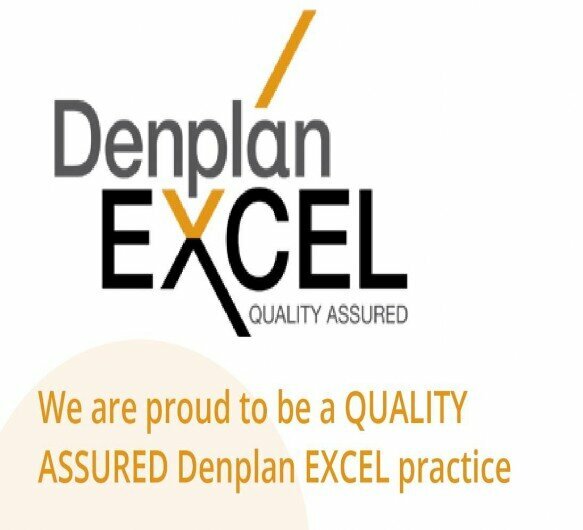 To demonstrate our commitment to quality we have been Denplan Excel accredited for the past 11 years. This ensures that we meet a set of exacting standards in the care and service that we provide to you. The Denplan Excel quality assurance program is the only program of its kind that has been approved by the Patients Association.